Posted by Amifur on April 04, 2019 . 0 Comments. 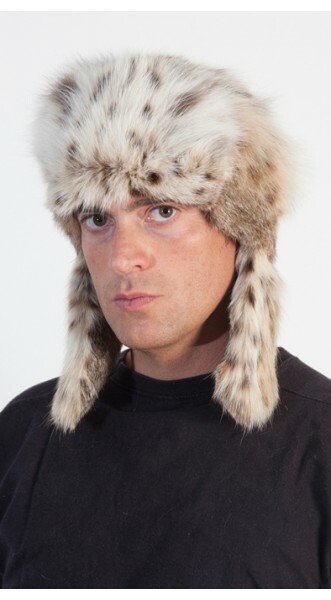 Before you start hunting for Real fur hats at Amifur, you have to know about the hat variations. There are several types of hat styles, and you have to choose the one which suits you. The selection of the accessory boils down to personal styles and preferences. The Trooper Hats: These hats share a similarity with Russian style hats. 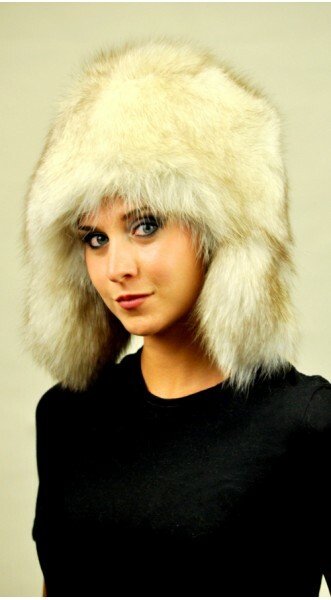 These Fox fur hats have ear flaps which you can secure with a tie. Most of these hats only have a line of fur on the inside. The exterior is generally of leather or suede. The Russian Cossack: Russian Cossacks make men look highly elegant and classy. This variation features a three-inch brim which extends around the hat. There is an indentation at its top side. Russian Cossacks also contain ear flaps, but they are different. When you’re not using the ear-covers, you can tuck them on the inside of the hat. The Russian Style: Yes, the Russian Style hat is different from the Russian Cossack. They are round with a flat top and are famous for their ear flaps. You can either pin them up or leave them hanging to receive extra warmth. There are buckles or strings with which you can secure the flaps in either position. The Aviator: Aviators are highly popular hats made of fur. The rounded top of this hat sets it apart from the Trooper and Russian styles and exudes a casual look. This hat also has flaps to protect the ears. You can fasten them together with a metal buckle. The Pillbox Hat: Pillbox hats are primarily popular among women. They are small and round with a flat top. These hats are uniquely feminine. They bring out the delicacy and attractiveness of the female face. Fur outfits and accessories provide the best protection during winter. However, it often gets difficult to look fashionable in the cold season. Most people living in extremely cold countries focus on keeping warm. Fur clothes keep you warm as well as give you a chic visage. They add the missing spice to your winter outfit. There are hundreds of designs and styles to rummage through at the best companies. Fur clothes and accessories combine aesthetics and efficiency impeccably. You may also try and follow the tricks of the origin country of fur hats. The bigger the hat, the better it is.